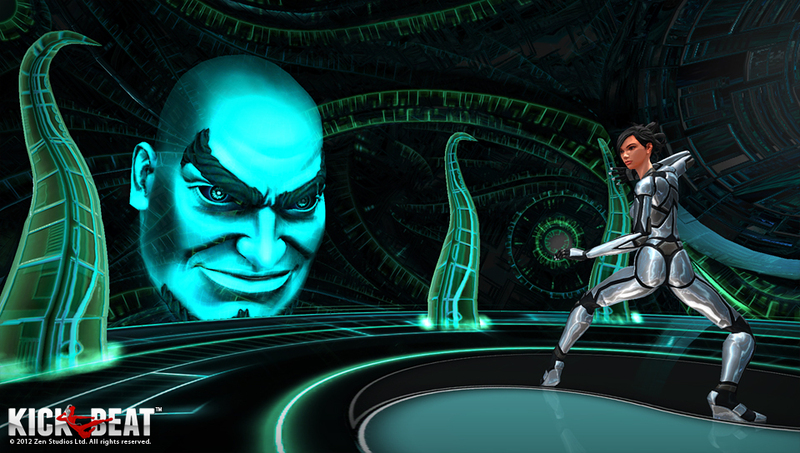 San Francisco, CA – September 9, 2014 – Zen Studios, the creators of the beloved Zen Pinball and CastleStorm franchises, have revealed that its latest version of its kung-fu/rhythm hybrid, KickBeat, will hit PlayStation 4 and Nintendo Wii U the week of September 16 and Xbox One at a later date. 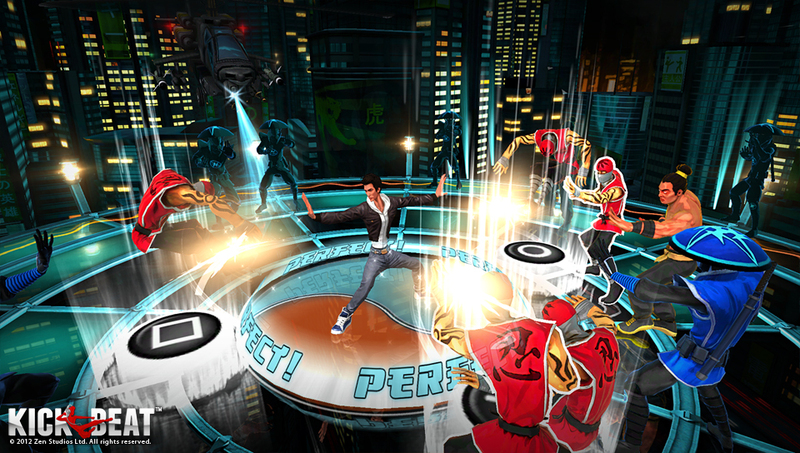 KickBeat combines kung-fu action, intuitive rhythm-based gameplay, and a pounding soundtrack for a rocking experience. 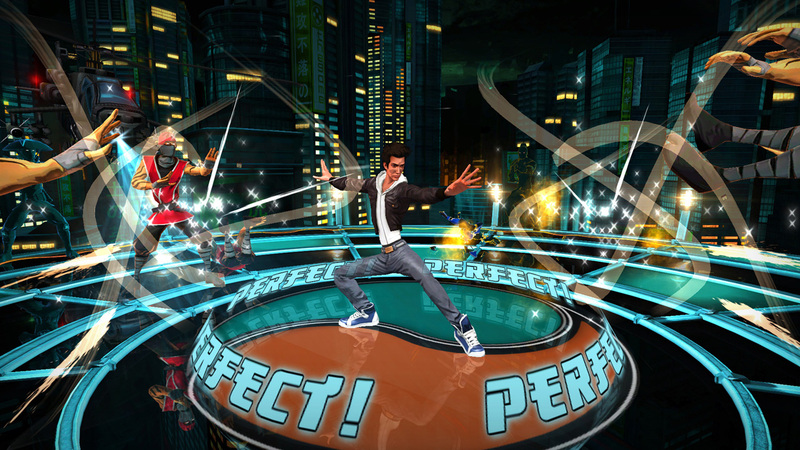 KickBeat – Special Edition offers up a full-length single-player campaign, beautifully hand-drawn animations and a strikingly unique art style. 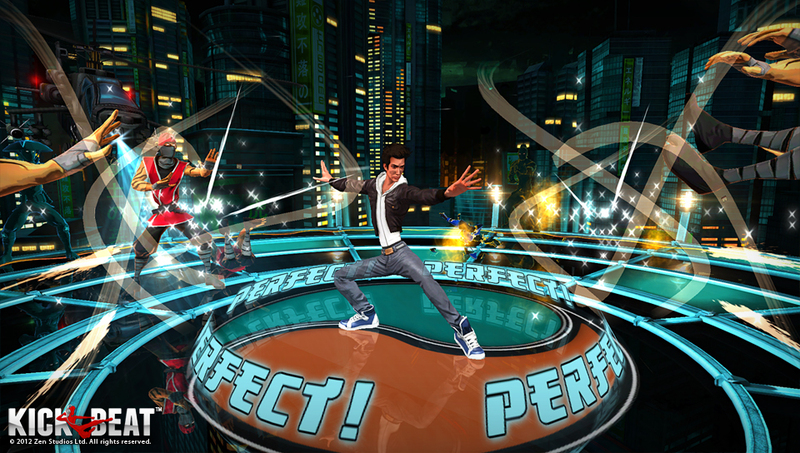 KickBeat – Special Edition will be available starting on September 16 on PlayStation 4 in North America, September 17 on PlayStation 4 in Europe, and Nintendo Wii U on September 18 for $9.99/€9,99/£7.99. 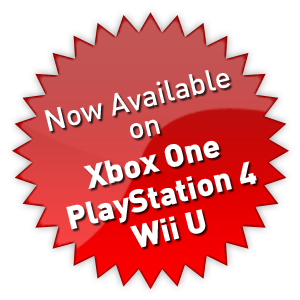 The game will also be available on Xbox One at a later date. 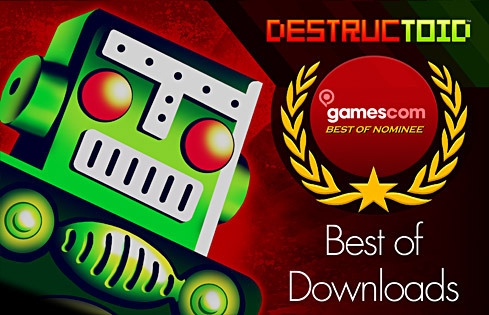 is coming to Xbox One and PlayStation 4. 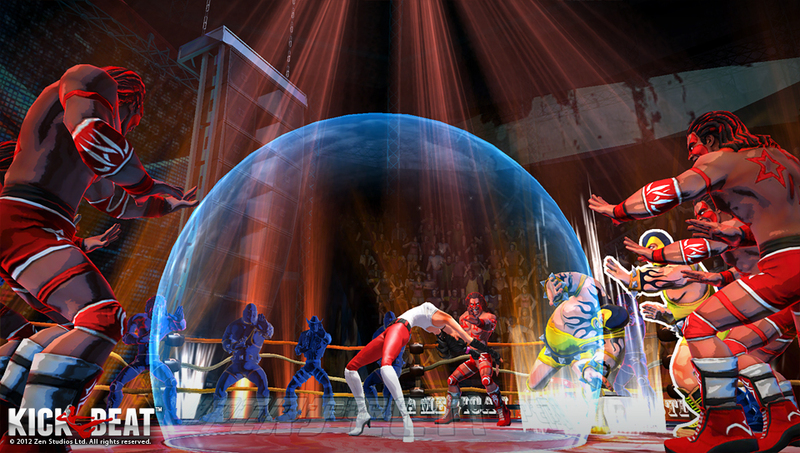 New features, additional soundtracks and other enhancements are being added to the original campaign. 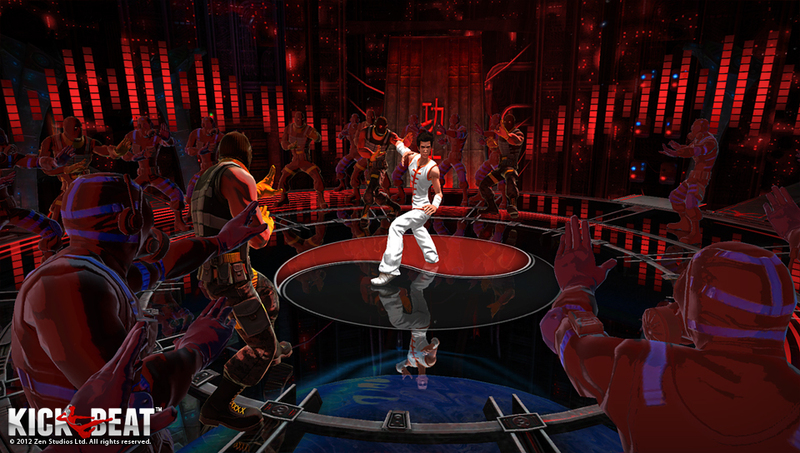 KickBeat – Special Edition offers players several innovative ways to interact with music. 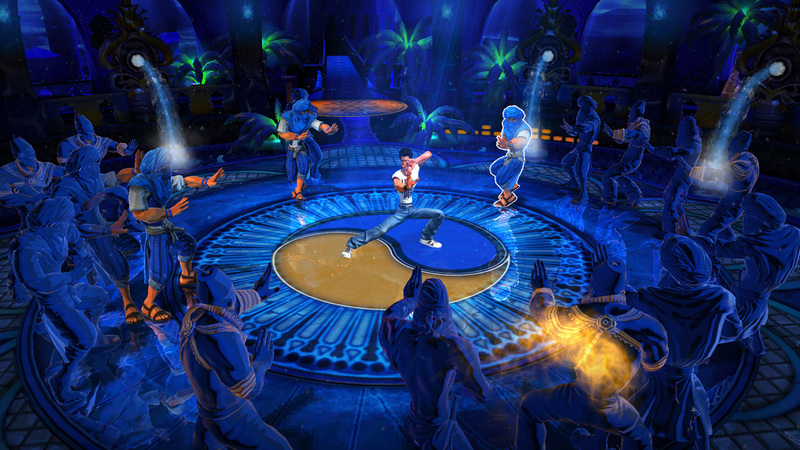 The game combines beat-matching mechanics with an acrobatic style of martial arts, turning every song into a raucous battle. 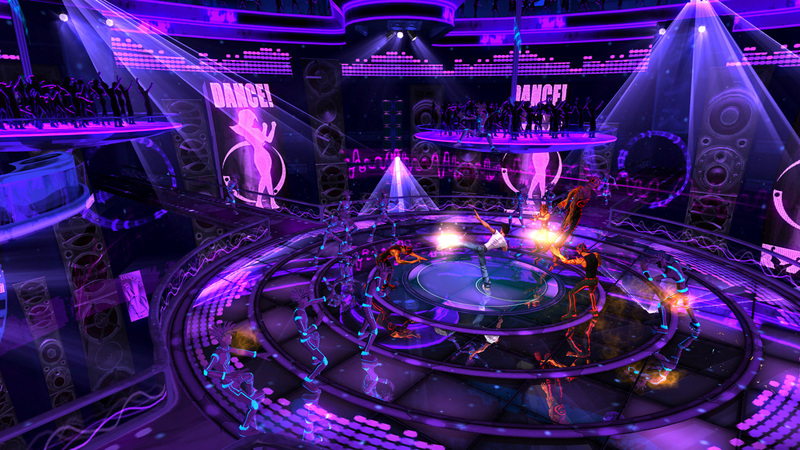 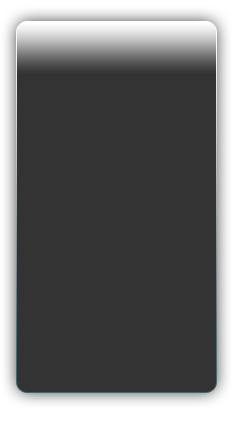 The game also features a music analyzer that allows players to create new tracks from their own music libraries. 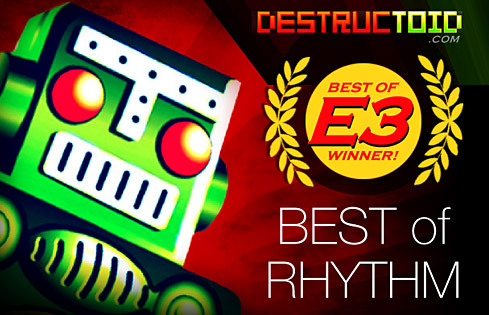 • KickBeat offers players several innovative ways to interact with music! 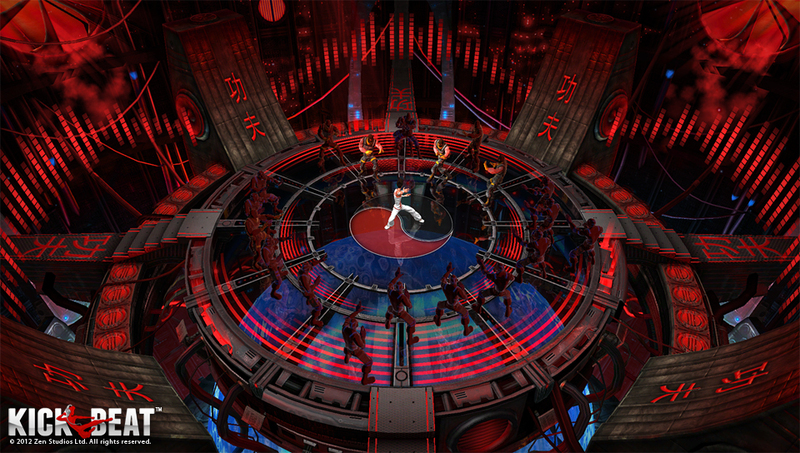 acrobatic style of martial arts, turning every song into a raucous battle.